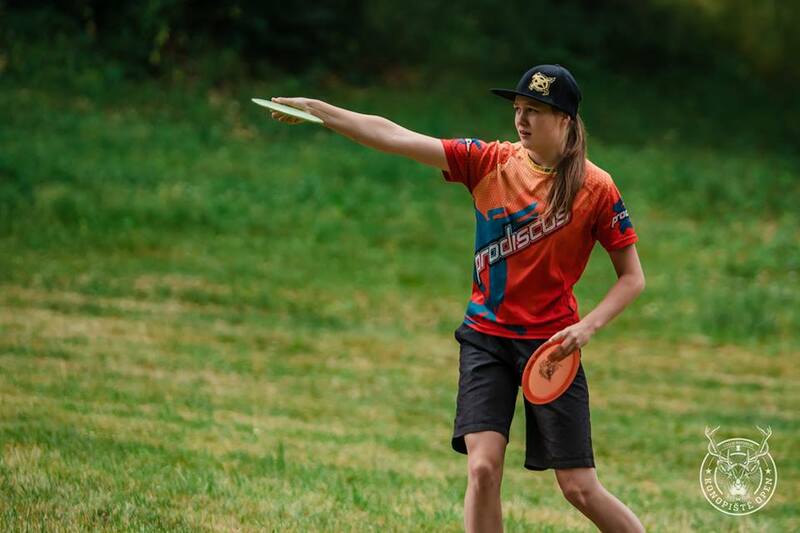 It’s not surprising after throwing what has been confirmed1 as the unofficial highest-rated round ever by a European woman in history (unofficial because the ratings are not yet certified) that EDGC leader Henna Blomroos couldn’t quite maintain that pace. After her 1024-rated 8-under 54 par effort yesterday, Blomroos shot a 946-rated 1-over par 63 today. Luckily for Blomroos, her Finnish comrade and closest competitor Eveliina Salonen fared slightly worse, turning in a 2-over par 64. The two are now four strokes apart, with Blomroos at a 7-under par 179 total and Salonen at 3-under par 183. The same players who started the day tied for third ended the day the same way. After throwing twin 3-over par 63s, the Czech Republic’s Eva Králová and Estonia’s Kristin Tattar have 7-over par 193 totals. When contacting Blomroos and Salonen in writing for comments about their rounds, the two happened to be together and answered with one message. It was clear that they preferred to talk as little as possible about rounds that weren’t up to their generally lofty standards and preferred to focus on the possibility for redemption tomorrow. Barring complete disaster from both of these players, the 2018 European Championship crown is likely to be placed on one of their heads. Which head will depend on who does the better job of seizing that “new day” tomorrow. 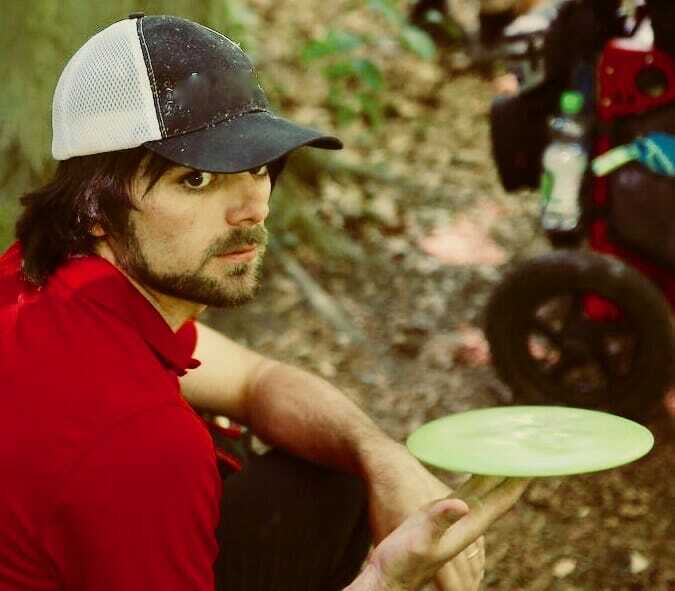 This is undoubtedly the biggest disc golf stage Králová has found herself a star on, and even if she has some nerves, she’s brimming with excitement. Though she is generally satisfied to be where she is, given her relative inexperience compared to the rest of the lead card, she isn’t beyond looking to improve. Tattar—who has had a lot of big-time success in Europe this year—wasn’t particularly happy with her effort today, expressing that it was hard for her to get in the right head space. If neither Králová or Tattar do manage to find a “decent round” tomorrow, there are players hovering nearby who could easily take their spots in the top three. The closest of those is Slovakian Katka Bodová, whose 8-over par 194 is just one stroke behind Králová and Tattar’s shared score. It’s worth noting that Bodová has improved every successive round of the tournament, and her last round was an even-par 62—better than Králová’s best round of the tournament and tied with Tattar’s. Also still very much in the running for the third spot are Finn-by-way-of-California Vanessa Van Dyken and Swede Sofie Björlycke. They are at 10-over par 196 and 11-over par 197 respectively. Comments on "Blomroos Cools Down But Retains EDGC Lead"